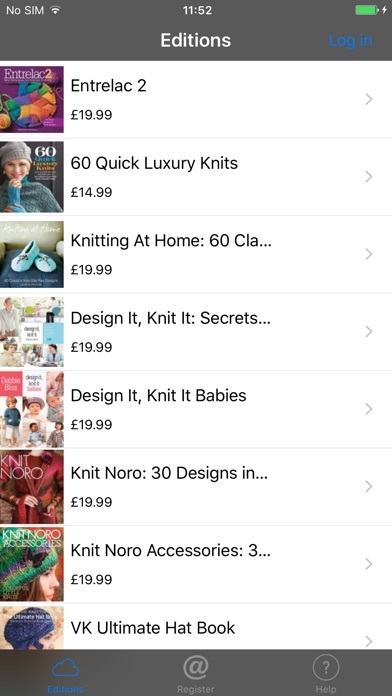 I originally purchased two books on the Vogue Knitting app, and now I can't open them in either app. That was money wasted. 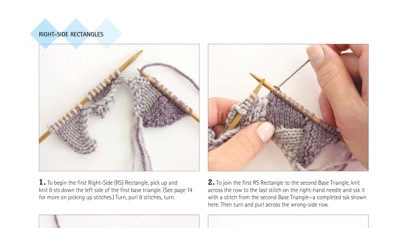 Vogue Knitting Books app keeps crashing. This application is very difficult to use without going through some circular hoops. The link for the "free books" doesn't work without going through an elaborate ITunes series of requests. Even then, it is difficult to get back to whatever was promised. 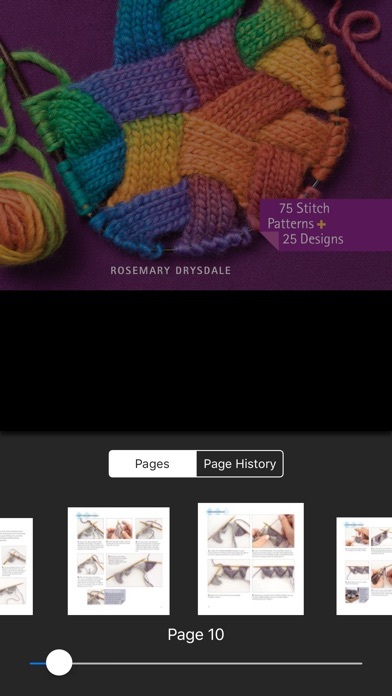 I bought some of the books available in this app thru Vogue knitting magazine in news stand. 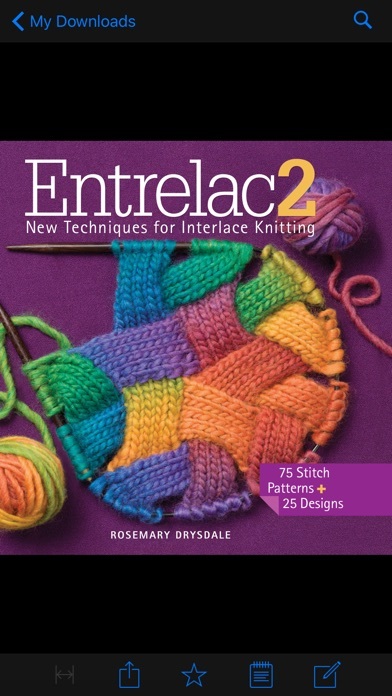 I'd like to be able to download those books through my account and keep them in the Vogue knitting books app. Why can't I just log into my account via the app and retrieve them?